On Tap: TUPPS Brewery’s Imperial Saison. 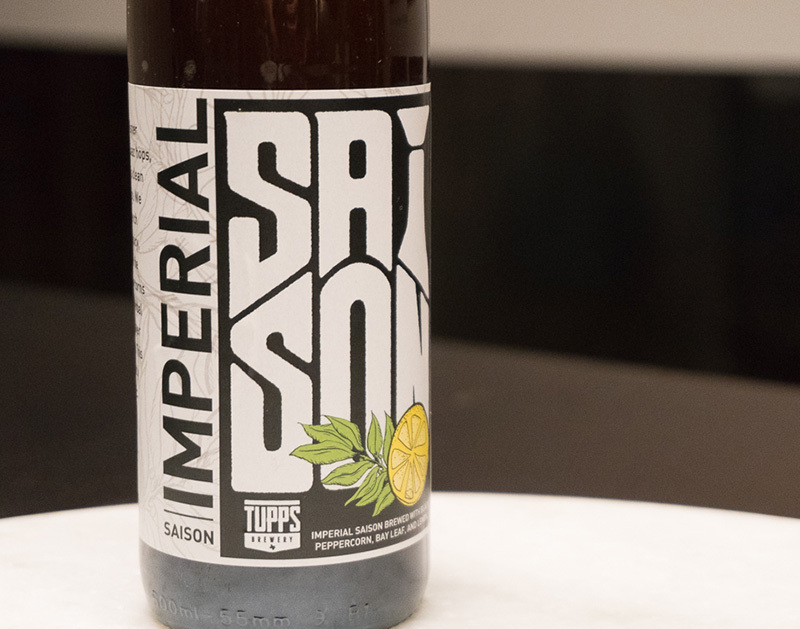 TUPPS Brewery’s Imperial Saison Is A Spicy Brew With A High ABV And High Carbonation That Will Make It Feel Like Little Bubbles Are Dancing On Your Tongue. 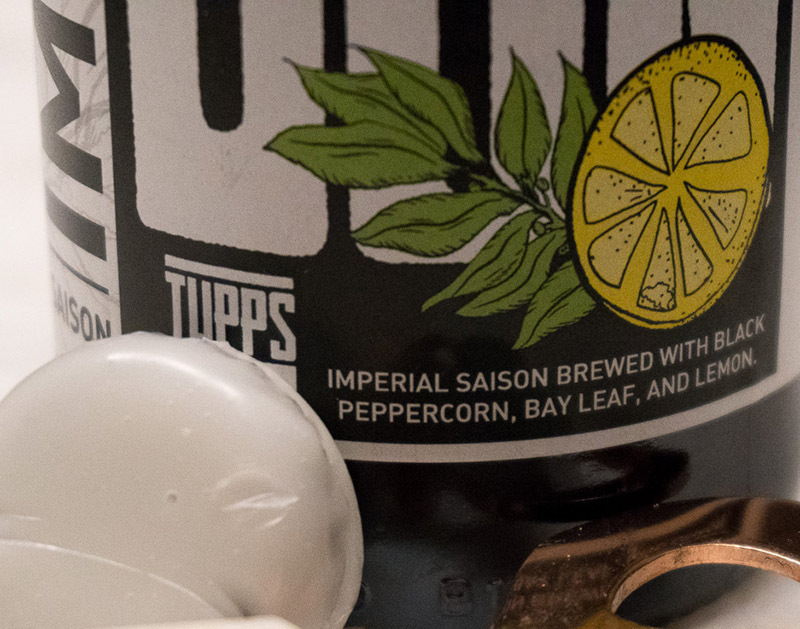 This week, we sipped on TUPPS Brewery’s Imperial Saison. Fast Facts on TUPPS Brewery Imperial Saison. TUPPS Brewery quietly released its Imperial Saison at the end of 2017 and I was surprised to see it at my local big box store. Maybe it wasn’t the beer itself that was the surprise, rather, the tweener 16.9-ounce bottle format that it comes in. I’m accustomed to seeing TUPPS in 6-pack can format, but when I saw this saison, I knew that it must be something special. 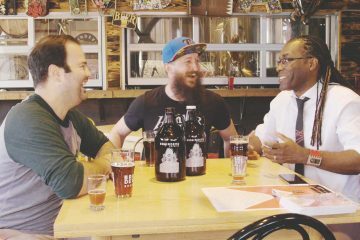 For a primer on the saison style, check out our reviews on OHB’s Chump Change or Four Corners El Superbee de Saison. The saison style is a style that I enjoy year-round, even if it’s not available from most breweries year-round. This style has a rather humble origin, brewed during the farming season for workers in Wallonia, the French-speaking part of Belgium. This style is known for its spice and peppery bite, citrus twang and an unmistakable Belgian signature that’s a little difficult to put your finger on but almost impossible to forget. 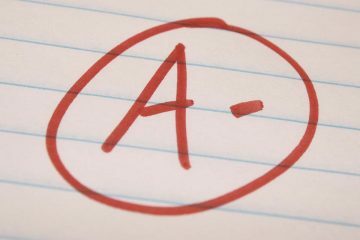 This beer should taste refreshing and its high attenuation should play hand-in-hand with a high carbonation to give your tongue a tingly drinking experience. 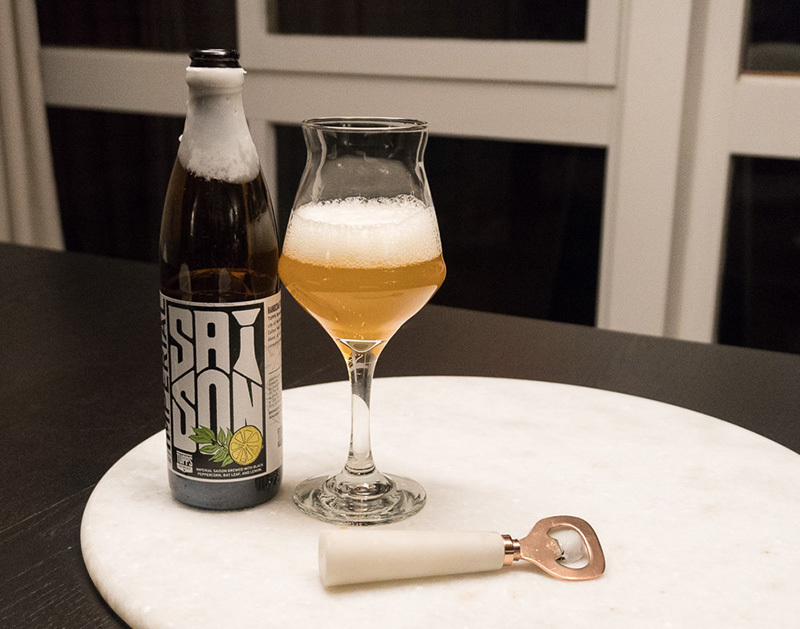 Saisons are brewed with several different yeast strains — and sometimes blends of yeast strains — to provide some latitude in the finished product. 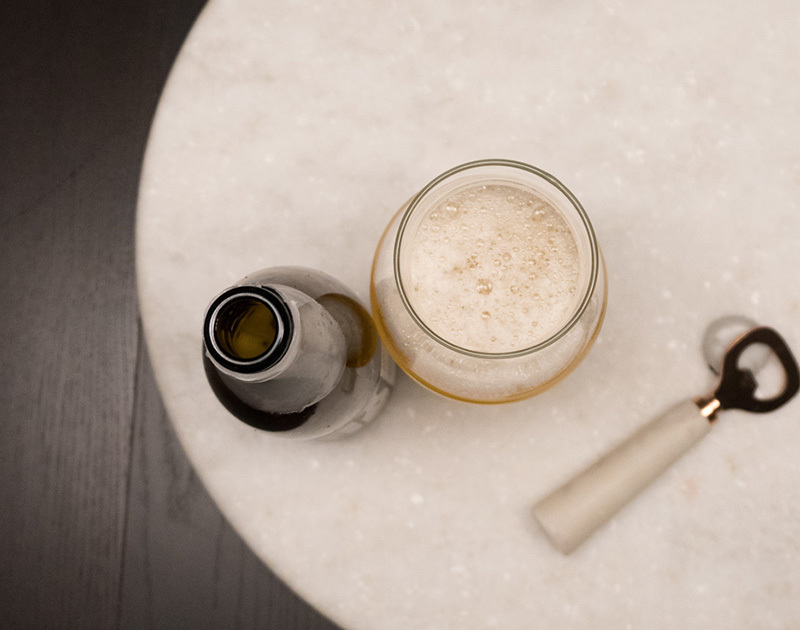 Some brewers even take a saison to the next level with additional fermentations from several different Brettanomyces yeast varietals, thereby taking an already-dry beer to the next level with an additional layer of flavor and aroma. ABV range is very wide on this beer, ranging from a humble table/session strength all the way up to imperial levels in the 9-10 percent range. TUPPS Imperial Saison comes in a 16.9-ounce glass bottle format; I was surprised to see this beer packaged this way. Maybe it’s just my bias, but I seem to find more sours and European beers in this smaller glass format. 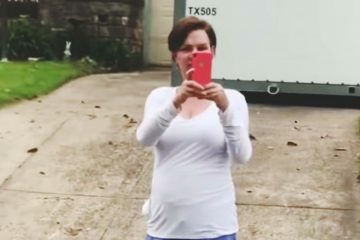 Hey, maybe it’s a new trend. Whatever it is, it’s neat. I guess the only drawback to this beer is that, like many similar beers in this format, it’s a one-and-done. The top of the bottle is sealed with white wax, and the package design follows the black-and-white with hints of color, high-contrast style like the rest of its lineup. If you can’t tell, I really dig the packaging brand story from TUPPS. The foam situation on this beer is so-so, along with lacing. Clarity is surprisingly clear on this beer. From what I read, TUPPS uses French Saison yeast, a somewhat lower-than-normal flocculator (read: cloudy clarity). 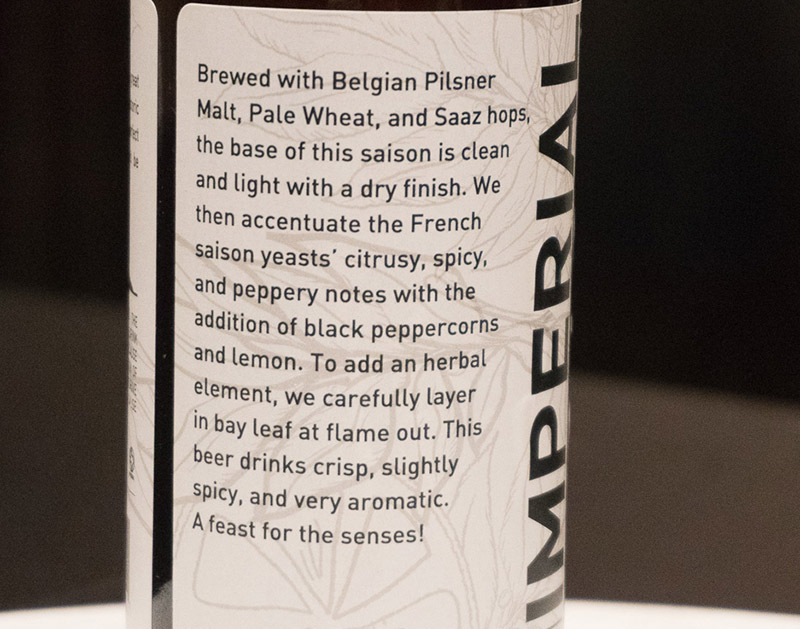 From the start, Imperial Saison packs a wallop of citrus. There’s a large amount of lemon here, and the French Saison yeast gives this beer a bright aroma. I get a slight sense of something leafy, almost tea-like on the nose, right in the middle of the sniff. It’s here with a large amount of black peppercorn action and it seems to be more vegetal than spicy. There’s a warming alcohol sense on the nose here, too, and it helps balance out these intense aromas. On the taste, I get more of a spice sensation from the black peppercorn. As I work my way through this beer, my throat begins to take on a warming sensation and the black pepper bite hangs around more and more with each sip. The warming sensation I got from this beer on the sniff really takes hold in the flavor. This beer almost wanders over into hot territory for me, but it could be the spice additions are playing a trick on my senses. Nevertheless, this is a saison that lives on the high end of ABV for the style, so it’s no surprise that the alcohol both grabs and maintains my attention. On the aftertaste, I get a healthy amount of lemon rind that tried to keep this peppercorn situation under control. Carbonation is high on this beer and makes it a pleasure to drink this brew. The bubbles dance on my tongue and distract me from the fact that this is a helmet beer, clocking in at the top end of the saison range. Imperial Saison finishes bright and dry, a sign of a highly attenuated fermentation and very little residual sugar. I’m a fan of TUPPS Imperial Saison. I wish this beer were sold in six-pack can format like the rest of its beers; I think I’d be more likely to buy this beer and enjoy a few now but save a few for later. Because of its one-bottle format, this beer turns into more of a special occasion type of beer — or maybe one I’d squirrel away for a year. One other thing that’s a bit distracting is the spice additions in this beer. Don’t get me wrong: I love these additions in a saison – they are right in my wheelhouse. But perhaps dial it down a little bit. For me, the peppercorn gets a bit aggressive toward the end. But, hey, keep that lemon going! It’s interesting and helps layer on the complexity, citrus and bitterness on this beer. Score. On a scale of 1 to 10, I’d give TUPPS Brewery Imperial Saison a 7. 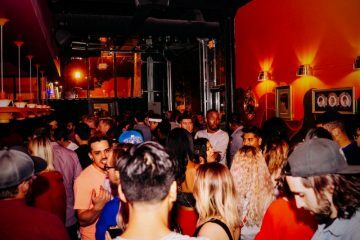 Previous ArticleThings To Do In Dallas On Thursday, January 25. 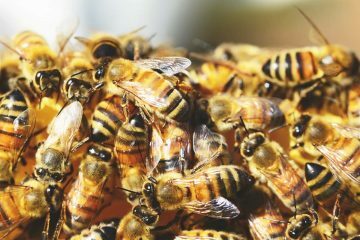 Next ArticleDeep Vellum To Publish Muslim Responses To Travel Ban.